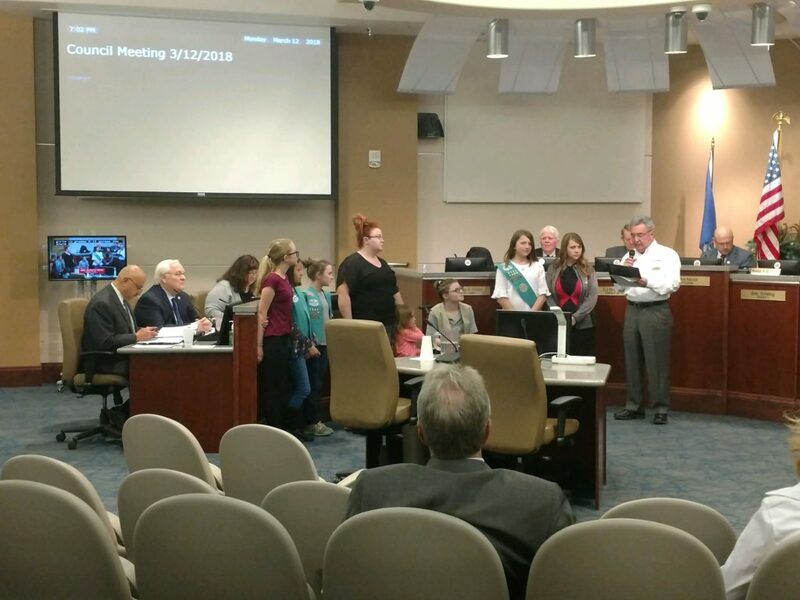 My Girl Scout Juniors and Cadettes contacted the Pueblo City Council and asked them if they would sign a proclamation for Girl Scout Week. 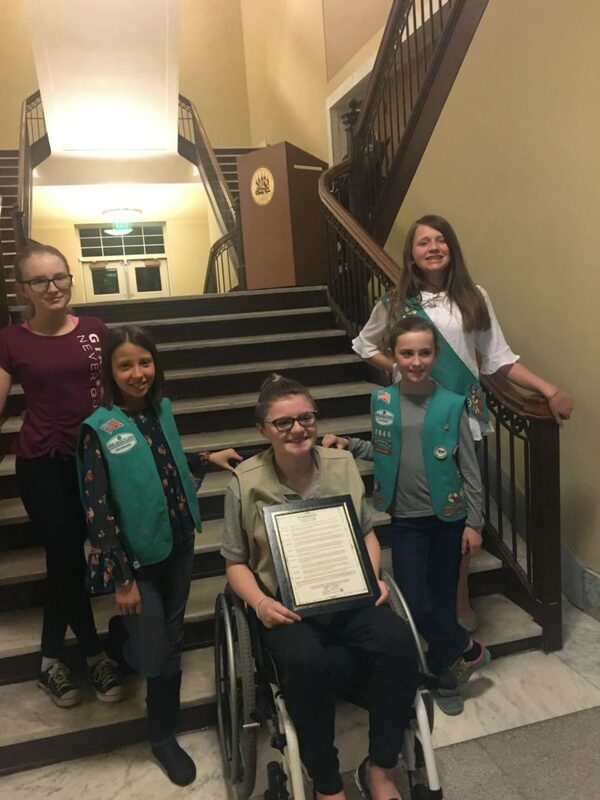 City council had the five girls attend the City Council meeting on March 12, 2018. Each girl was called up by name and the city councilman read the proclamation and signed it. He presented the girls with the signed proclamation. 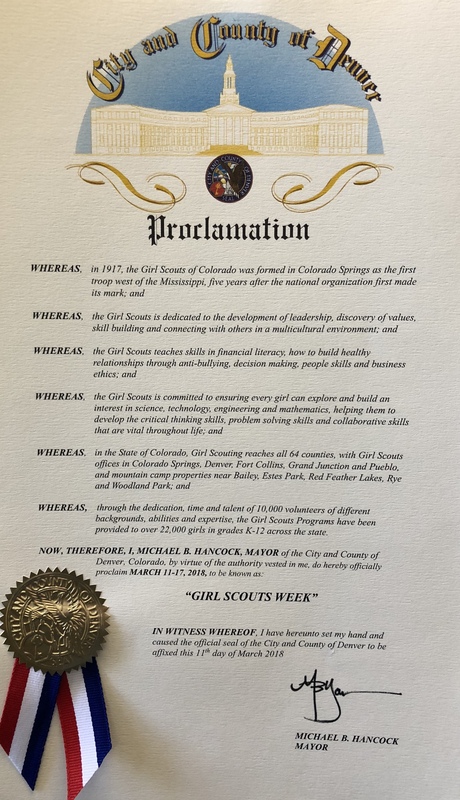 Although we celebrate important moments all year long, Girl Scout Week is a particularly special time! 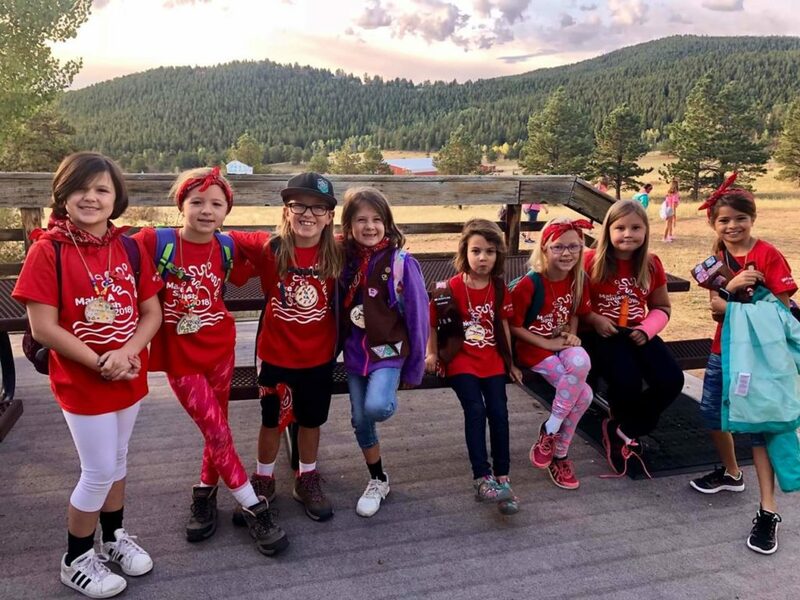 That’s because Girl Scouts across the United States (and even abroad) have the chance to connect with one another, show the world everything they do, and celebrate what it means to have that one-of-a-kind G.I.R.L. (Go-getter, Innovator, Risk-taker, Leader)™ grit. 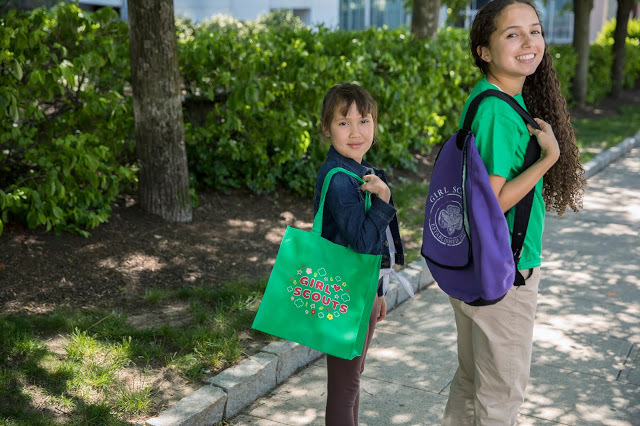 This year, we’re challenging Girl Scouts everywhere to commit to seven goals and accompanying activities—whether girls have time for them this week or want to take them on in the months to come. After all, being a Girl Scout isn’t just for special occasions! 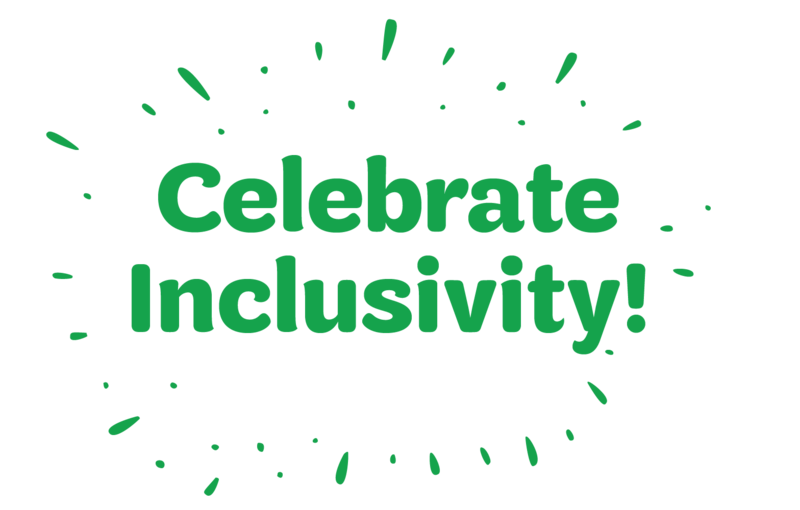 Sunday, March 11: celebrate inclusivity! 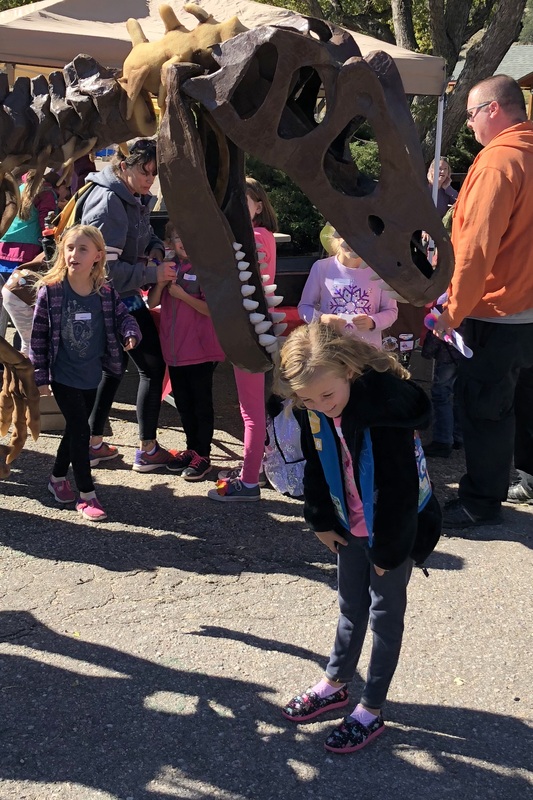 Girl Scout Week starts with Girl Scout Sunday. 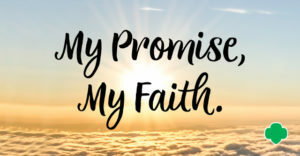 Whether you’re Catholic, Hindu, Buddhist, Jewish, or not religious, take some time today to connect with your beliefs and values and learn about someone else’s. And take a moment to perform an act of kindness—that’s something everyone believes in! 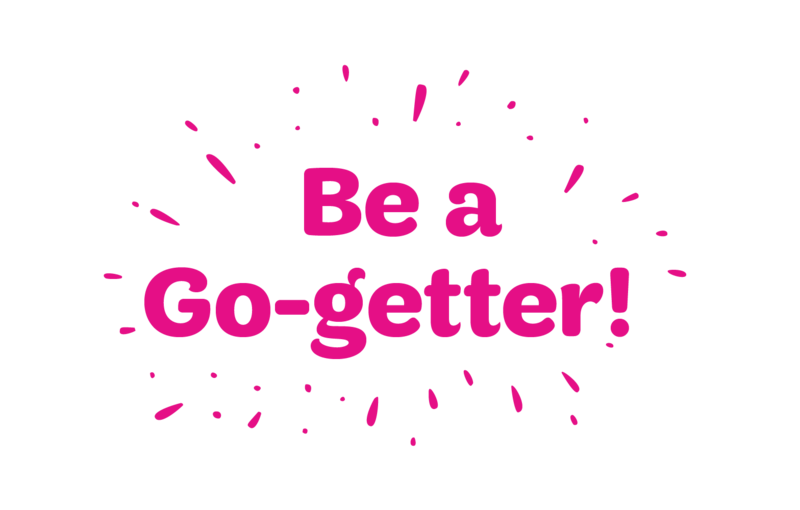 Monday, March 12: be a go-getter! Kick off the school week by taking action and getting involved civically. Check out these resources and tips from the G.I.R.L. Agenda to feel inspired and prepared to make the world a better place—the possibilities are endless. You may even become motivated to work toward earning the Global Action award while you’re at it. 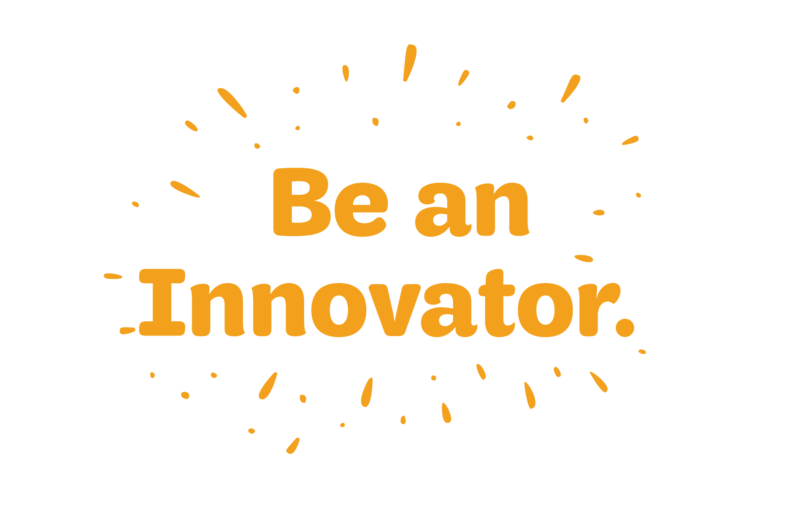 Tuesday, March 13: be an innovator! Explore science, technology, engineering, and math (STEM). 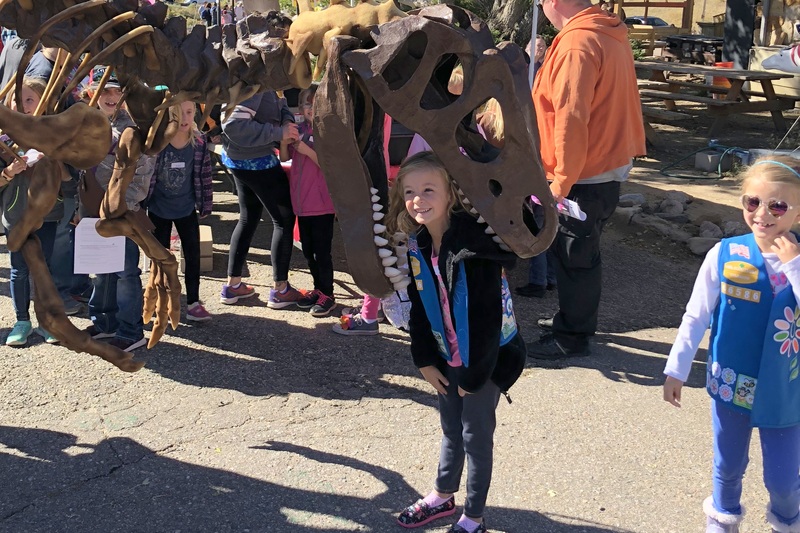 The different badges you can earn while at it will give you so many reasons to be proud, and the possibilities of STEM are endless—try your hand at robotics, botany, coding, or kitchen chemistry! If you’ve already got stellar STEM skills, reach out to a younger troop to see if you can share what you know. 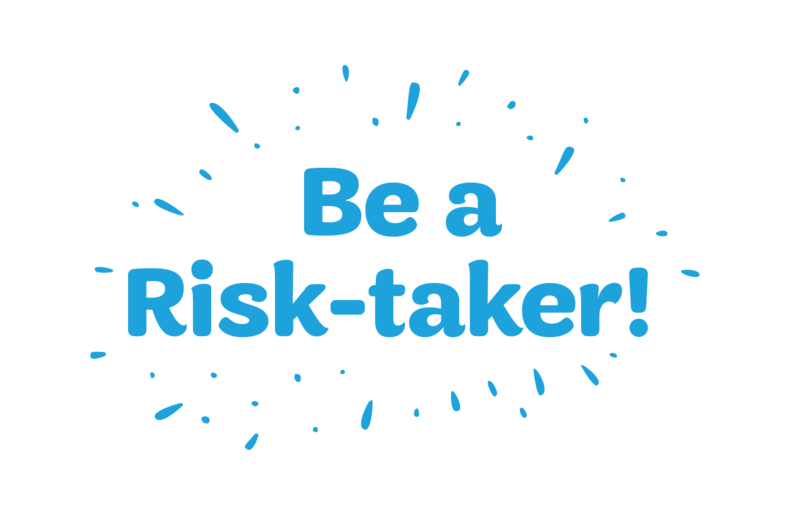 Wednesday, March 14: be a risk-taker! Think about what makes you uncomfortable and how you can tackle your fears, then take risks by trying something new. 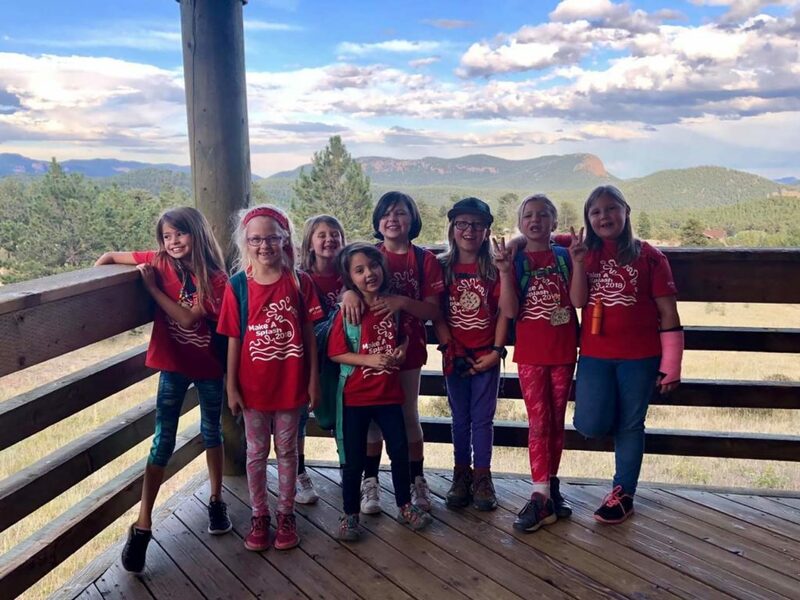 Taking part in outdoor adventures with friends or family is the ultimate Girl Scout way. You could even find a way to volunteer with a group at school. Think about what you could accomplish if you joined an after-school environmental club, or better yet, start one. Your Ranger patch awaits! 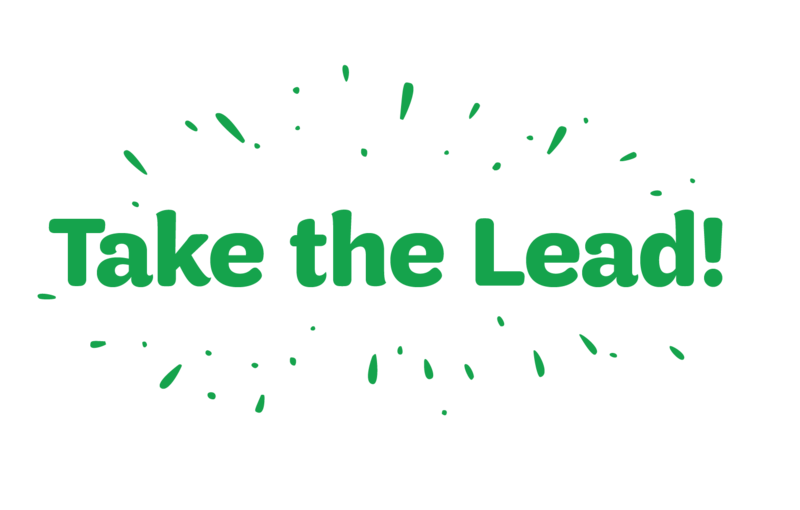 Thursday, March 15: take the lead! Raise your hand. Stand up against bullying. Seize opportunities to help those in need. When you’re a leader, you’re confident, responsible, and committed to changing the world. 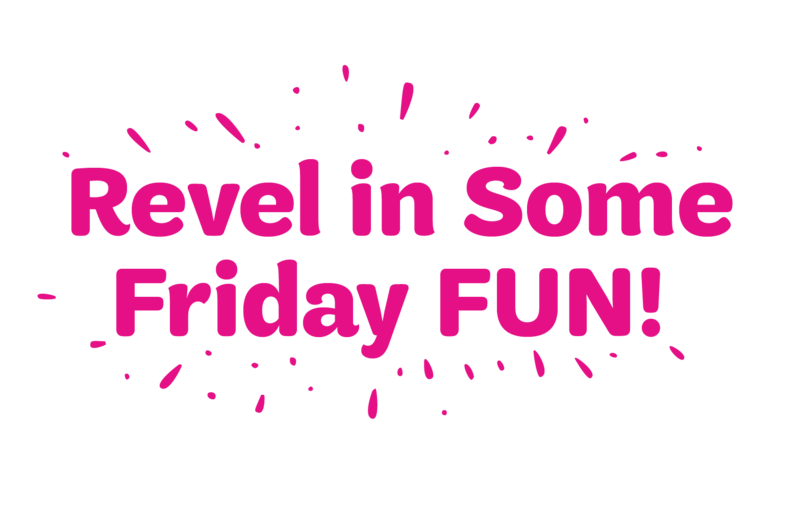 Friday, March 16: revel in some Friday FUN! 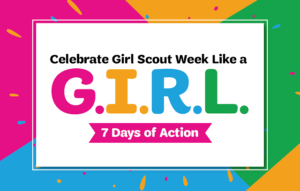 Work with your Girl Scout sisters to come up with a new way to celebrate being a Girl Scout. 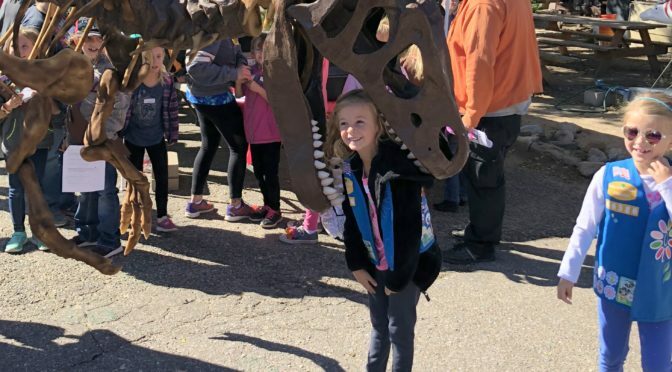 There are so many great Girl Scout traditions and ceremonies you can partake in—you can always come up with fun and meaningful activities on your own. 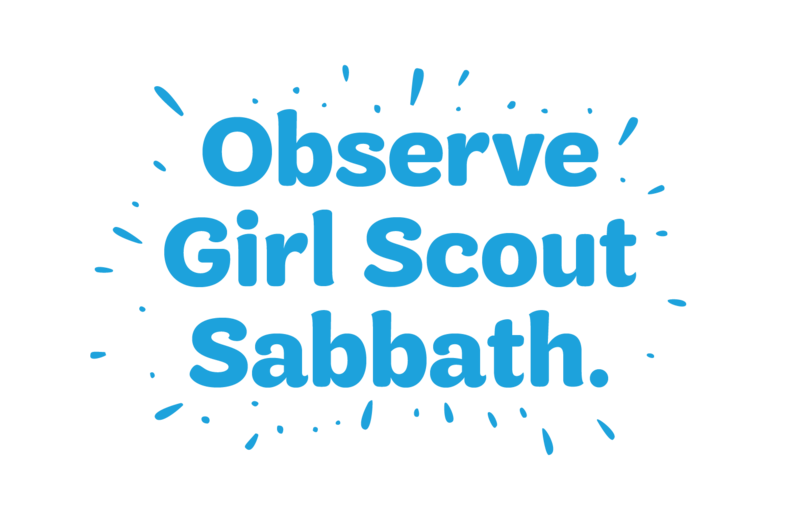 Saturday, March 17: observe Girl Scout Sabbath!This is the perfect day to reread and contemplate the Girl Scout Promise and Law. 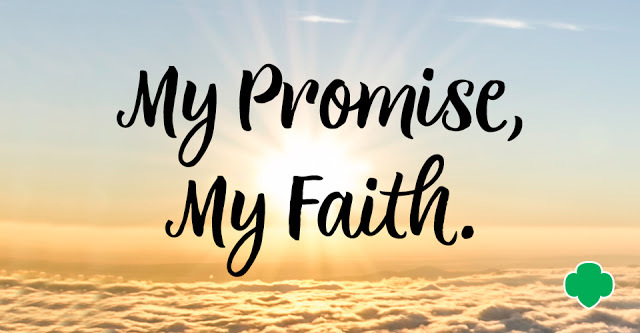 Find out more about the My Promise, My Faith pin and start taking steps to earn it, no matter what your beliefs. 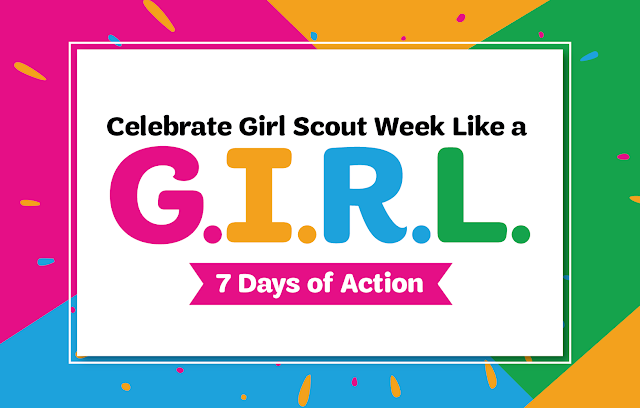 Show us how you’re celebrating all week long by sharing your activities on Facebook, Twitter, and Instagram using the hashtag #GirlScoutWeek. 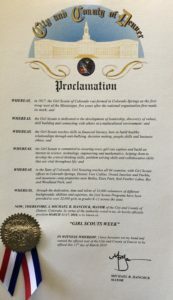 The City and County of Denver has officially proclaimed March 11-17, 2018 as Girl Scout Week! A photo of the proclamation is above. 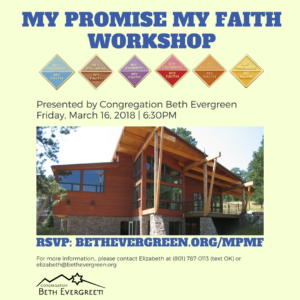 Feel free to print a copy to share with your troop or display at your Girl Scout Week celebration. 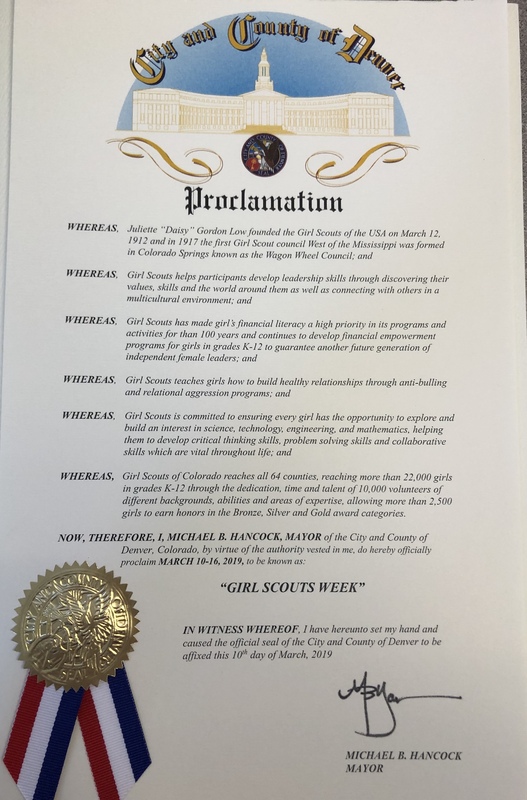 Want your city, county, or community to issue a proclamation for Girl Scout Week? 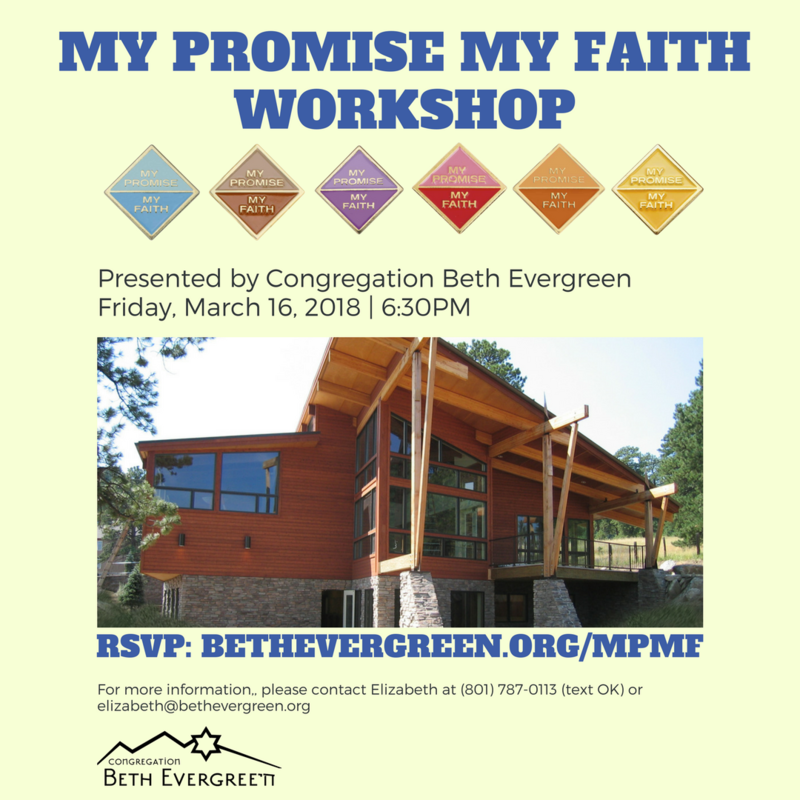 Contact your volunteer support specialist or email inquiry@gscolorado.org.